Spelling. Are you looking for Ardmore, Cranmore, Oranmore, Tramore, or Traymore? Bradmore is a village and civil parish in the Rushcliffe district of Nottinghamshire with a population of 320. It is just to the south of Ruddington, on the A60. Nearby places are Keyworth, Bunny, Ruddington and Gotham. BRADMORE, Warwicks. S. of Honington. BRADNEY, Shrops. Smiles N. ofBridgcnorth. BRADNINCH, or BRADWICK, a town of Demns. (5 miles N. ol' Excter. BRADNOP, Staff. E. of Leek. BRADPOLE, Dorscts. 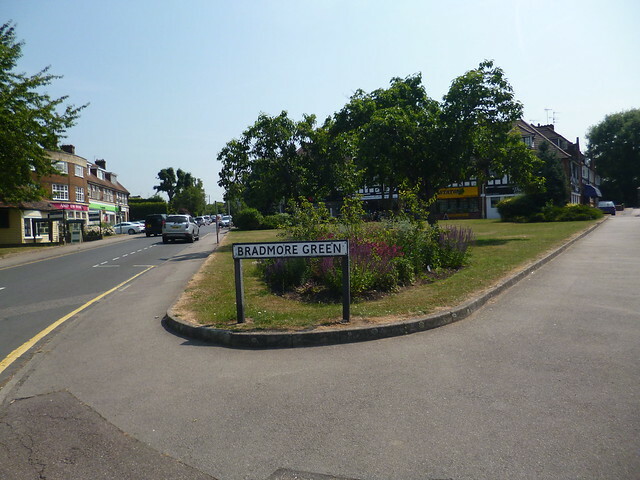 See also the blanagrams of Bradmore! Go to the thesaurus of Bradmore to find many related words and phrases!